Get Macy's Diamond Elephant Pendant Necklace in Sterling Silver from Macys.com. Today only, get 10 Carat Created Dyed Ruby Bar Necklace In Yellow Gold Overlay from Szul.com. 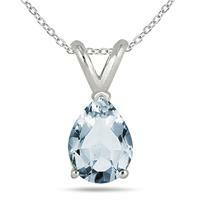 Get 1 Carat Tw Diamond Journey Pendant In 14k White Gold from Szul.com. 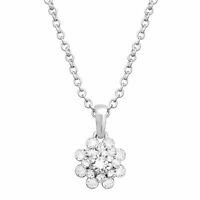 Get Crystaluxe Swarovski Crystals Flower Pendant in Sterling Silver-Plated Brass from Jewelry.com. 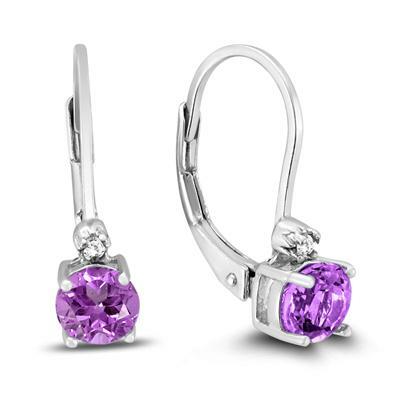 Get 5mm Round Amethyst Earrings and Diamond Lever Back Earrings in .925 Sterling Silver from Szul.com. 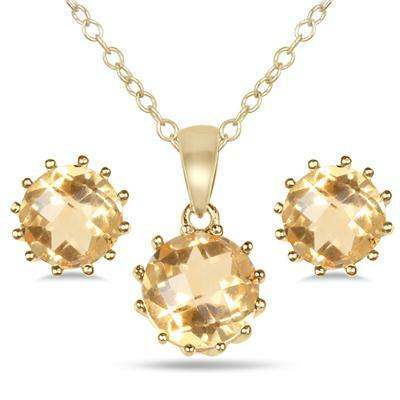 Today only, get 4 Carat Citrine Pendant and Earring Set in 18K Gold Plated Sterling Silver from Szul.com. Super Hot! 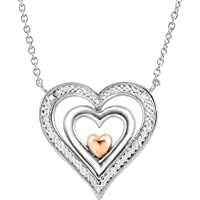 Get Finecraft Spinner Heart Pendant with Diamonds in Sterling Silver & 14K Rose Gold from Jewelry.com. 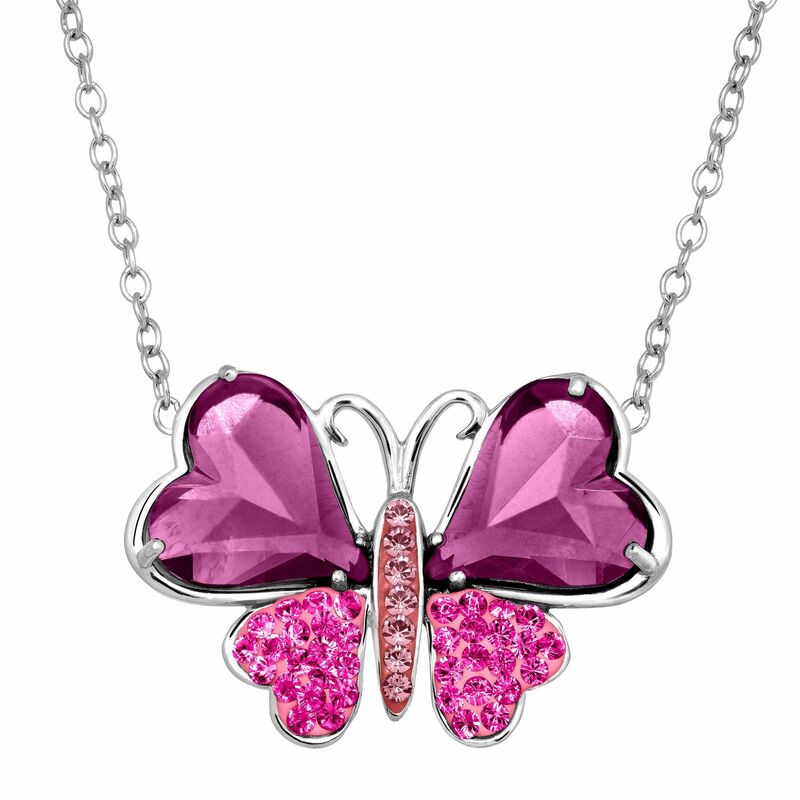 Get Crystaluxe Two-Tone Butterfly Necklace w/ Swarovski Crystals (Sterling Silver) from Jewelry.com. Today only, get Genuine 4mm Emerald And Diamond Antique Engraved Earrings In .925 Sterling Silver from Szul.com. Get Charter Club Silver-Tone Pink Imitation Pearl Link Bracelet from Macys.com. Today only, get 10 Carat Natural Multi Gemstone S Link Bracelet In .925 Sterling Silver from Szul.com. 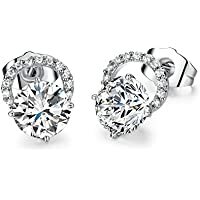 Get Finecraft 1/4 ct Diamond Halo Stud Earrings in Sterling Silver from eBay.com (via Jewelry.com). 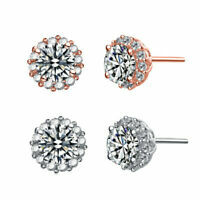 Get Kate Spade New York Gold-tone Crystal Stud Earrings from Macys.com. 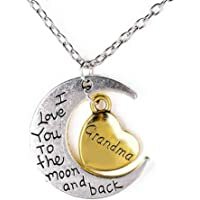 Get 14K Meghan Markle Yellow Gold Platinum Over Sterling Silver Mummy Chain Necklace from eBay.com (via shoplc-us). Super Hot! Get Finecraft Women's Butterfly Pendant Necklace with Diamond in Sterling Silver & 14kt Gold from Walmart.com. 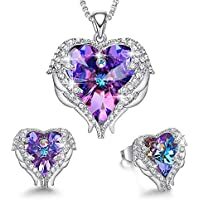 Get CDE Angel Wing Swarovski Crystal Pendant Necklace Heart of Ocean Stud Earrings from Amazon.com (via CDE Jewelry). 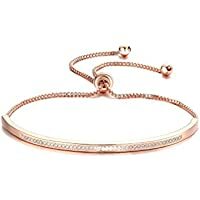 : $15.00 via coupon "YRZYX82R"
Get Finecraft 1/2 ct Diamond Heart Tennis Bracelet in Sterling Silver from eBay.com (via Jewelry.com). 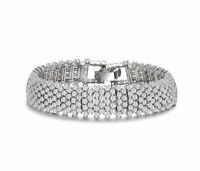 Get Rozzato Sterling Silver Clear Round Cubic Zirconia Linear Pave Bracelet from eBay.com (via rozzatojewelry). 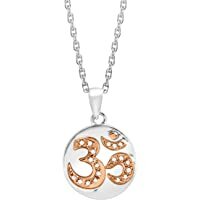 Get FANSING Womens 18 inches Pearl Pendant Necklace (Black) from Amazon.com (via FANSING). 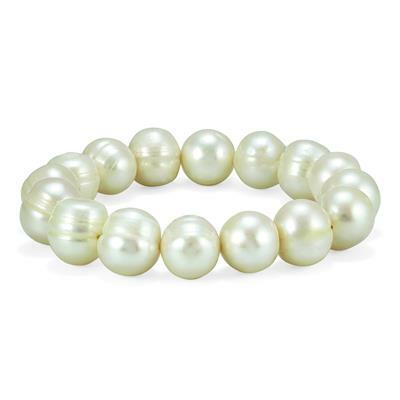 Discount : 70% via coupon "70UZJYJS"
Get 12-12.5MM White Freshwater Cultured Pearl Stretch Bracelet from Szul.com. Today only, get Macys Cultured Freshwater Pearl Necklace and Drop Earrings Set (Silver) from Macys.com. 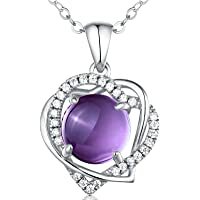 Get Amethyst Dangle Drop Earrings Chain Pendant Necklace Jewelry Set from Walmart.com (via Shop LC). 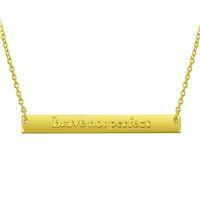 Get Brave Not Perfect Pendant In Gold Plated .925 Sterling Silver from Szul.com. Today only, get Diamond Accent Bracelet In Platinum Plated Brass from Szul.com. Super Hot! Lowest Ever! Get Amour 1/4 CT TW 3 Stone Diamond Leverback Earrings in 14k White Gold from JomaShop. 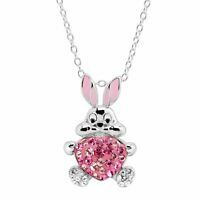 Discount : $100.00 via coupon "JW100"
Get Crystaluxe Bunny Heart Pendant with Swarovski Crystals (Sterling Silver) from eBay.com (via Jewelry.com). Get Cultured Freshwater Pearl (8mm) Gray Ombre Double Strand Necklace in 14k White Gold from Macys.com. 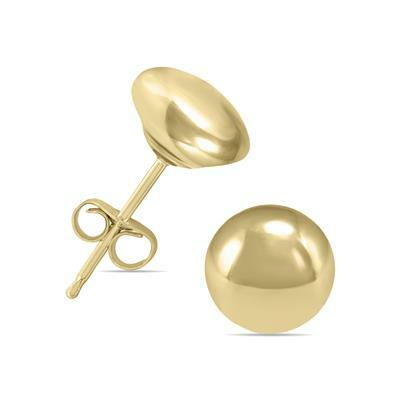 Get 14K Yellow Gold 5mm Button Ball Stud Earrings from Szul.com. Lowest Ever! Get Macy's 100" Cultured Freshwater Pearl Endless Strand Necklace (7-8mm) (White) from Macys.com. 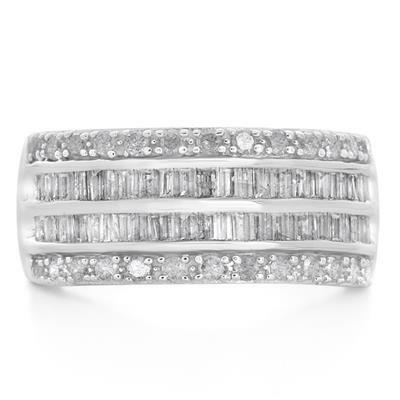 Get 1 Carat Baguette And Round Diamond Band in .925 Sterling Silver from Szul.com. 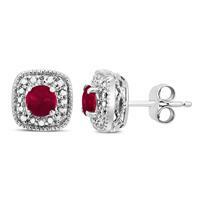 Today only, get Genuine 4mm Ruby And Diamond Antique Engraved Earrings In .925 Sterling Silver from Szul.com. Get White Topaz Bar Pendant In .925 Sterling Silver from Szul.com. 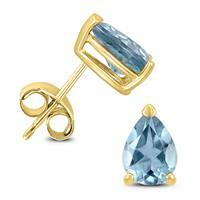 Get 5mm Blue Topaz Stud Earrings in Yellow Plated .925 Sterling Silver from Szul.com. 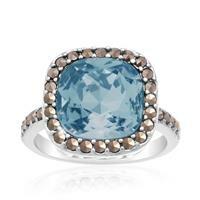 Get Macy's Sapphire (3/4 ct. t.w.) & Diamond (1/10 ct. t.w.) in 14k Gold from Macys.com. 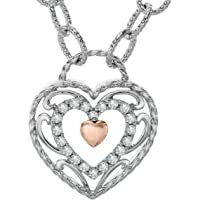 Get Giani Bernini Cubic Zirconia Pendant Necklace & Stud Earring Set in 18k (Rose Gold & Sterling Silver) from Macys.com. 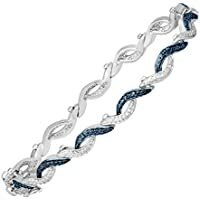 Get Finecraft Sterling Silver-Plated Brass Wave Tennis 7.5" Bracelet with Blue Diamond from eBay.com (via Jewelry.com). 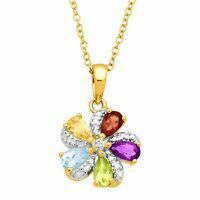 Get Finecraft 1 1/6 ct Multi-Gem Pinwheel Flower Pendant from eBay.com (via Jewelry.com). 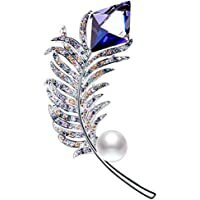 Get Rainbow Box Swarovski Crystal Jewelry Feather Brooch Pins with White Pearl from Amazon.com (via RAINBOW BOX). Discount : $39.99 via coupon "805CFEUR"
Get Kate Spade Peacock Way Ring (Multi) from Kate Spade. 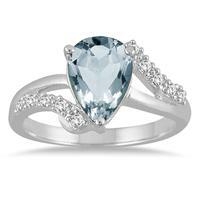 Get Sterling Silver 1/10 Carat T.W. Diamond Women's Wedding Band (Several Styles) from Kohls.com. Get Suzy Levian 14K 0.15 ct. tw. 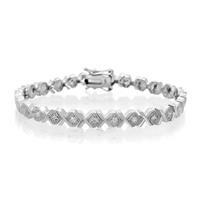 Diamond Station Bracelet from Rue La La. Deal of the Day! 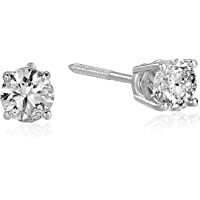 Today only, get Vir Jewels 1/2 cttw Diamond 14K White Gold Stud Earrings from Amazon.com (via Vir Jewels). 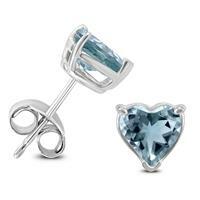 Today only, get Lab Created Blue And White Sapphire Love Twist Pendant In .925 Sterling Silver from Szul.com. Today only, get White Topaz Bar Pendant In .925 Sterling Silver from Szul.com. 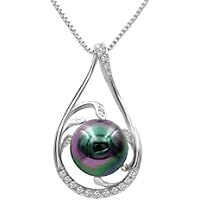 Get 18" Cultured Freshwater Pearl Strand Necklace (7-8mm) in Sterling Silver (White/Multi) from Macys.com. 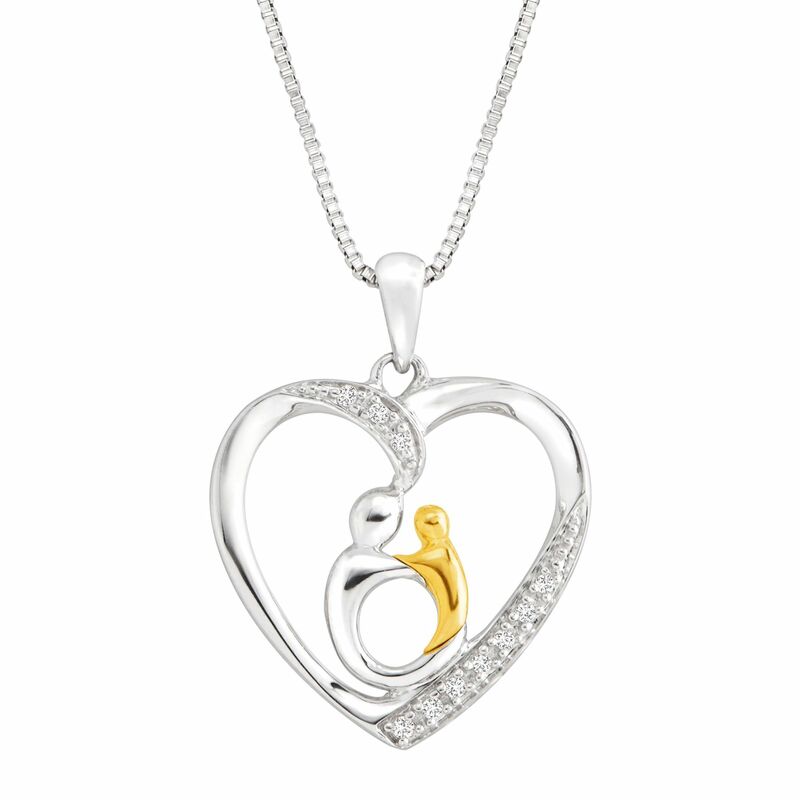 Today only, get 14k Yellow Gold Claddagh Necklace from Szul.com. 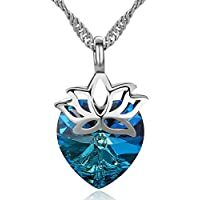 Get S. Wyatt Blue Heart Swarovski Crystal Necklace for Women from Amazon.com (via S. Wyatt). 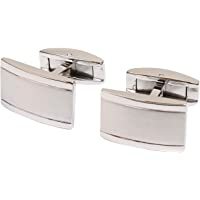 Discount : $20.29 via coupon "70XDLU4P"
Get Seeway Fashion Jewelry 18k White Gold cz Stud Earrings for Girls from Amazon.com (via SIWEI FASHION SHOP). Discount : $11.99 via coupon "AZEDEV3F"
Get Rivka Friedman White Rhodium Clad Interlocking Ring Necklace from eBay.com (via rivka_friedman). Get Pink Box Solid Stainless Steel Comfort Fit Inspirational Ring from Groupon.com. 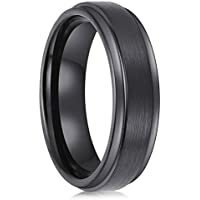 Get Lanchela & Co. 8mm Men's Black Tungsten Comfort Fit Carbide Rings from Amazon.com (via Lanchela & Co. USA). 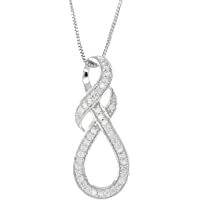 Discount : $12.59 via coupon "CX5GNLKK"
Get Vir Jewels 1/5 cttw Diamond Swirl Infinity Pendant in 10K White Gold with 18 Inch Chain from Amazon.com (via Vir Jewels). 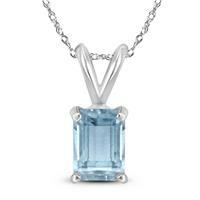 Amazon.com (via Vir Jewels) is offering Save 25% on Diamond and Gemstone Jewelry under $100. Plus Shipping is Free on $25.00 or more or with Amazon Prime! Deal of the Day! 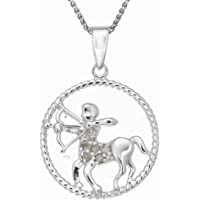 Today only, get Sterling Silver Zodiac Pendant 1/8 cttw Diamond Necklace from Amazon.com (via Vir Jewels). Super Hot! 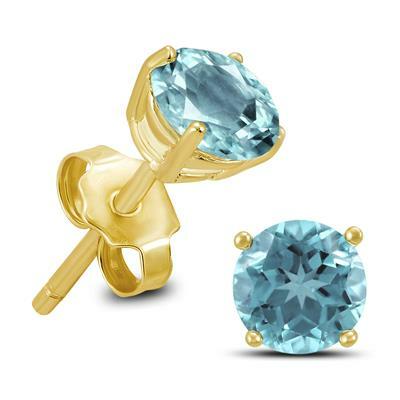 Today only, get Lab Created Blue Sapphire And White Topaz Hoop Earrings In .925 Sterling Silver from Szul.com. 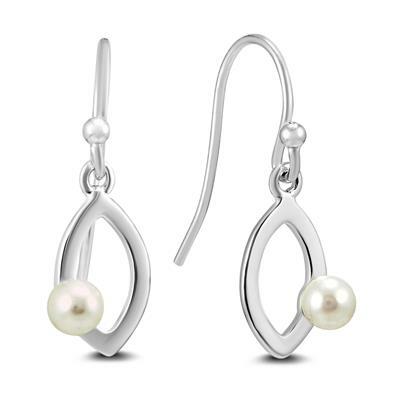 Today only, get Freshwater White Cultured Pearl Drop Earrings in .925 Sterling Silver from Szul.com. 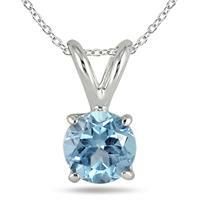 Szul.com is offering March Birthstone Blowout Sale + Free Shipping. 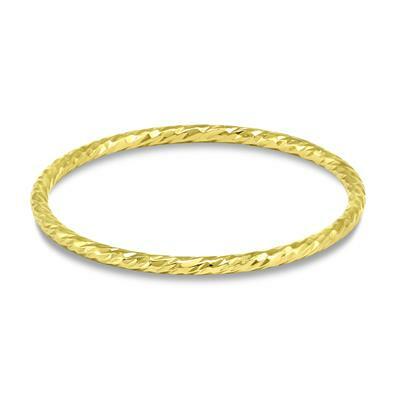 Get 14k Gold Filled 1mm Hammered Sparkle Band from Szul.com.